Viking Cruises is well known to lovers of river cruising with their large modern fleet of vessels sailing the waterways of Europe, Russia, Egypt, China and Southeast Asia. Their exceptional service, locally sourced food and interesting itineraries have made them a popular choice with travellers from around the globe. 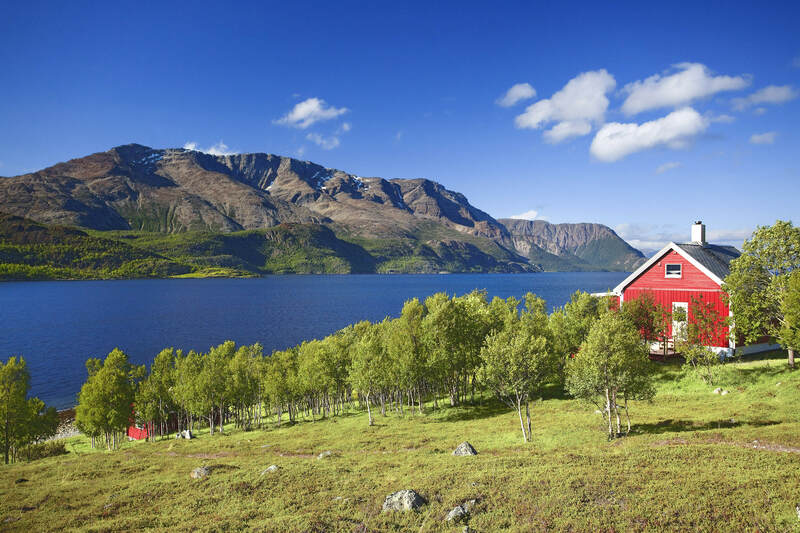 I am eagerly awaiting the 2016 cruise season when it will be possible to follow in the footsteps of ancient Viking explorers and at the same time experience the thrill of seeing majestic mountains, fjords and glaciers while cruising into the midnight sun, on board one of Viking Cruises’ exciting new ocean cruises. 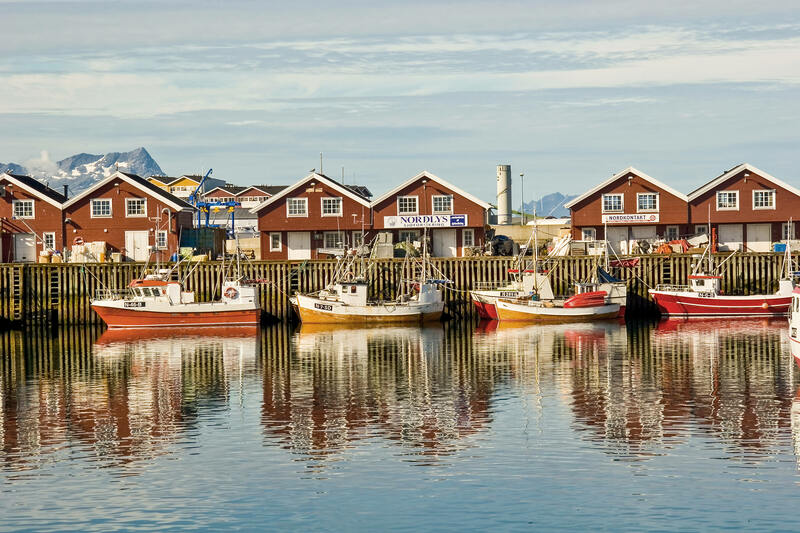 Cruise across the Arctic Circle to the northernmost reaches of the continent and marvel at the midnight sun bathing the spectacular coastline in light 24 hours a day, while sailing from Bergen to London on the fifteen day “Into the Midnight Sun” itinerary. Follow the path of Vikings from Nordic splendour to Scottish isles and embrace an unparalleled exploration in the wake of great explorers, from the ancient merchant streets of Bergen to tiny hamlets tucked into magnificent and pristine fjords, from the far north beauty of North Cape to the remote outposts of Scotland’s Shetland and Orkney Islands. Begining in Bergen, the inspiration for the Viking Sagas, the ship will be berthed next to the UNESCO listed Bryggen wharf, where its an easy stroll along the waterfront to soak in the breathtaking natural scenery. The included tour will allow time to wander through narrow cobbled lanes lined with beautiful 18th century wooden houses and visit the Hanseatic Museum, which has interiors from the 18th and 19th centuries. For those in search of local culinary delights, a trip to the peak of Mt. Ulriken is a must to savor an “Ulriken Bun,” a cinnamon pastry, whilst taking in the views at the mountaintop restaurant. Admire the rugged beauty of the Shetland Islands (Lerwick), one of Scotland’s remote island outposts. 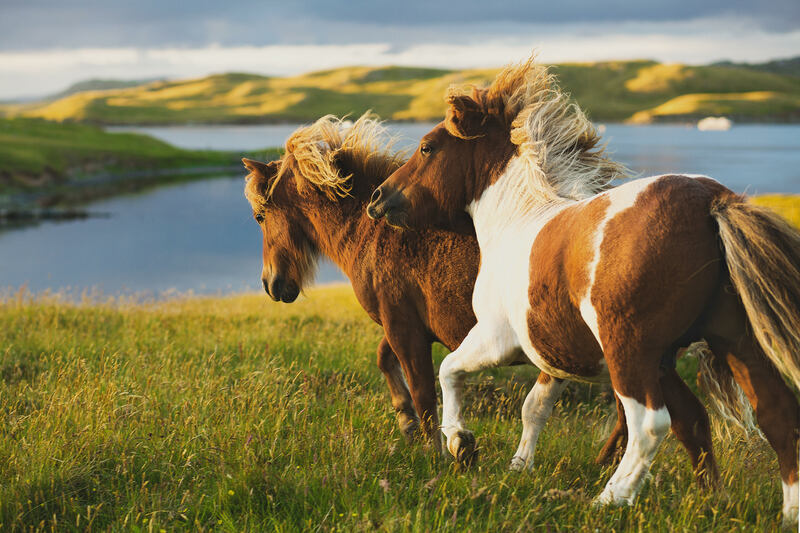 Discover a rich patchwork of rustic farmland, Viking history and Neolithic treasures, enjoy watching the small ponies that can be seen throughout the islands. Explore the main island’s southern reaches on the included tour, stopping at the limestone hamlet of Fladdabister, the crofting town of Aithsetter and a 2,000 year old castle, or visit the remarkable archaeological site of Jarlshof instead, with stunning evidence of a thriving Viking presence. Posted by John Pond, J.P.
Why not do something different this year for Father’s Day on 7 September and take Dad to visit the Black Markets at Bare Island, La Perouse. The markets are held from 9.30 am till 4 pm and take place within Kamay-BotanyBay National Park, with the support of NSW National Parks and Wildlife Service. Amongst the many items on sale during the day will be Aboriginal designed clothes, artwork, artefacts and jewellery, just to name a few. 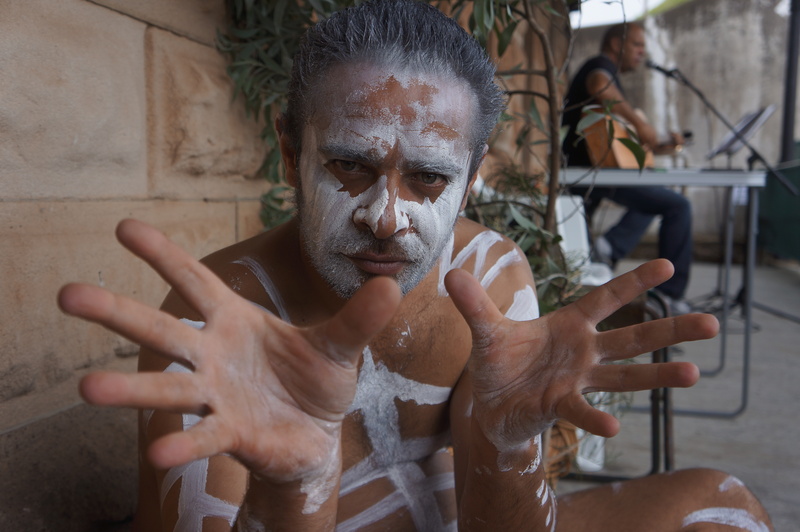 Performances by Aboriginal dancers will be a highlight as well as other entertainment throughout the day. All profits will go to running the Aboriginal Youth at Risk programs. First Hand Solutions Aboriginal Corporation is a charity whose aim is to find hands on solutions to issues faced by Aboriginal and Torres Strait Islander peoples. You are currently browsing the SANDRATBLOG.COM blog archives for August, 2014.